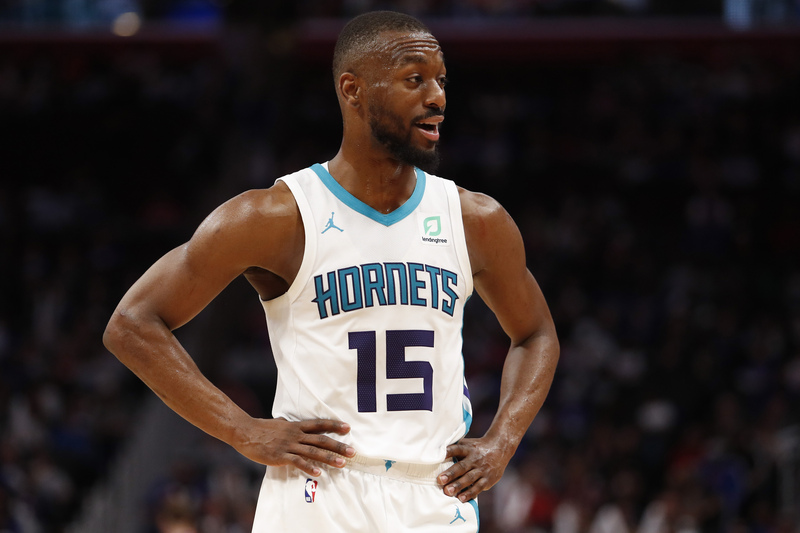 Hornets superstar guard Kemba Walker has played the entirety of his career thus far in Charlotte, which now enables him to potentially sign a supermax contract this summer, if he chooses. Walker will be a free agent in July, and would be eligible to sign a five-year, $220 million contract, which the team has already indicated it would offer him. But if Walker values winning over money, he may choose to take his talents elesewhere, to Los Angeles, Brooklyn or maybe even Boston, should Kyrie Irving leave. According to omegatipsters, Charlotte remains his most likely destination. And now that the Hornets have been eliminated from the playoffs, he’s already been asked about which way he may be leaning. Here’s what he had to say. So Walker indicated he wants to remain in Charlotte, and that his decision hasn’t changed. Still, he did not give a definitive answer, and we won’t be surprised if he leaves this summer, and forces the Hornets into a full-scale rebuild. NextWhat is a Casino Bonus System?